Cost: £36 (full waged) £27 (part/low waged) £18 (unwaged). Discounts: £4 off if you book by 19th October. 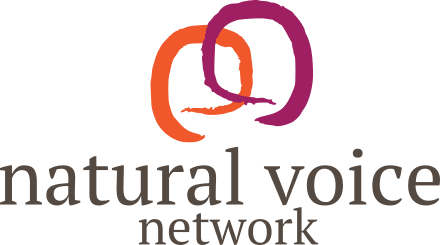 10% discount for NVN members anytime. This workshop is all about singing… for the pure joy of it! 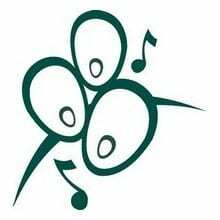 We shall be exploring a great mix of songs and styles, from golden oldies and international favourites to originals, chosen to inspire people of different abilities and tastes. Some of the songs will be short and simple, some will offer a challenge to those who want it, but all of the songs are chosen with the aim of having a right good sing. We shall be singing in the spacious community room behind Penrallt Baptist Church. It provides a self-contained space, with kitchen facilities, and is home to Bangor Community Choir as well as other arts, education and community groups. It is accessible to disabled people. This venue is 5 minutes’ drive from the A55. ½ a mile from Bangor train station and a 1 minute walk from local bus stops. Booking is essential. Click here to book.